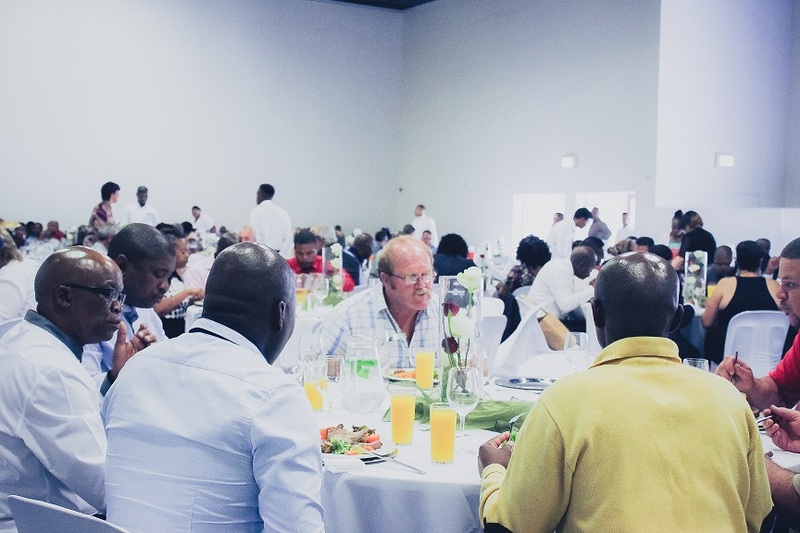 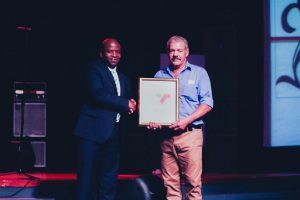 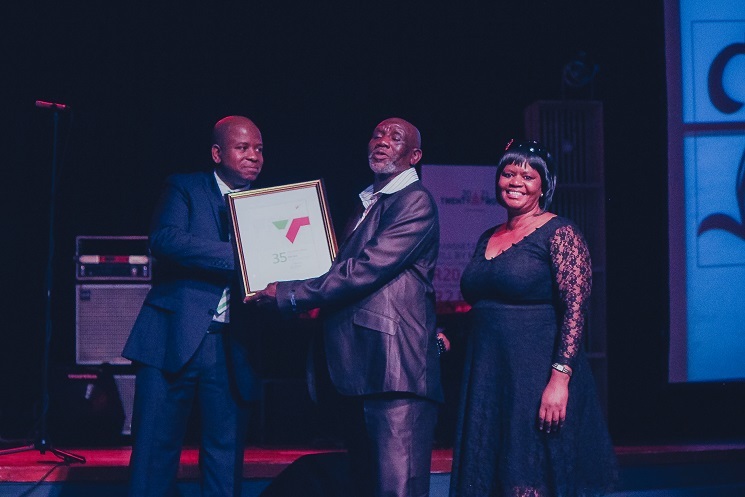 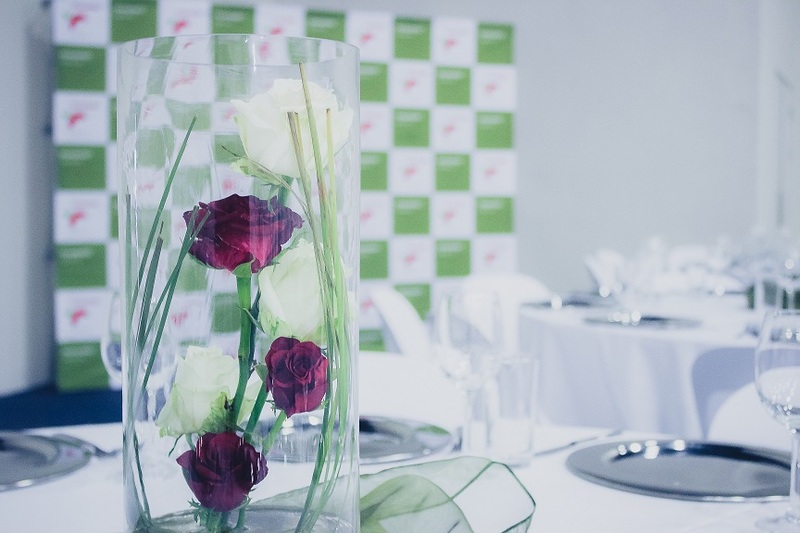 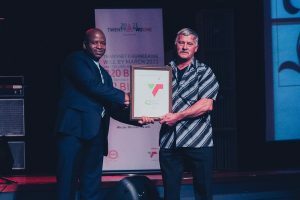 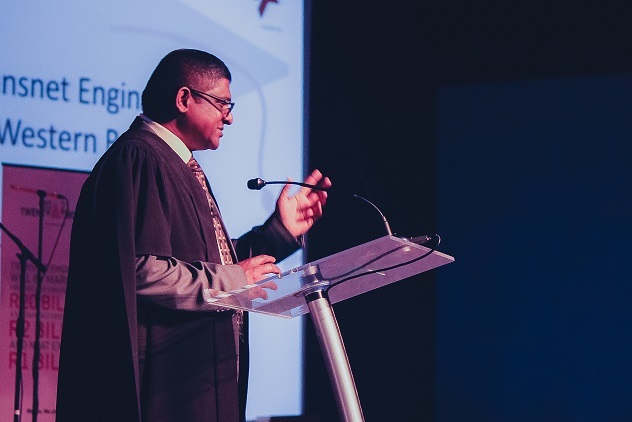 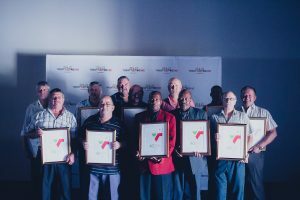 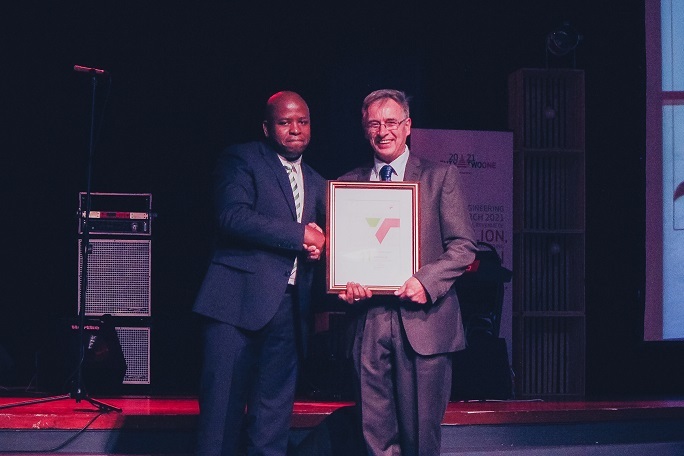 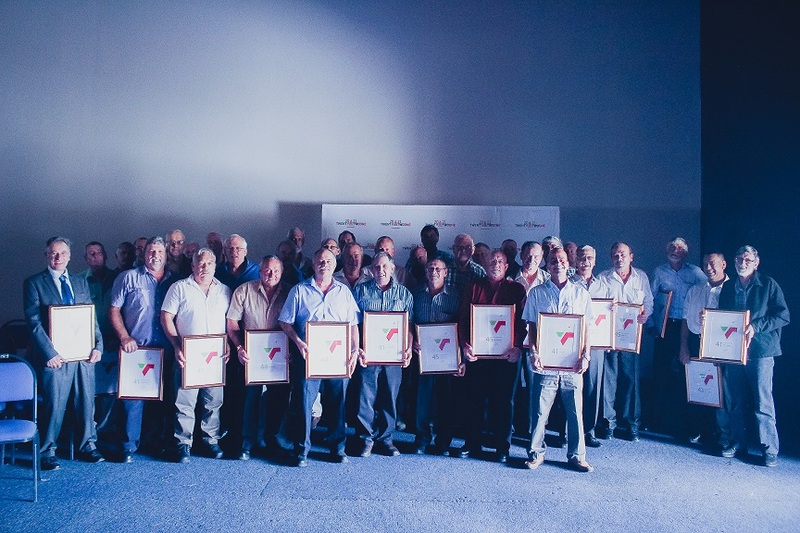 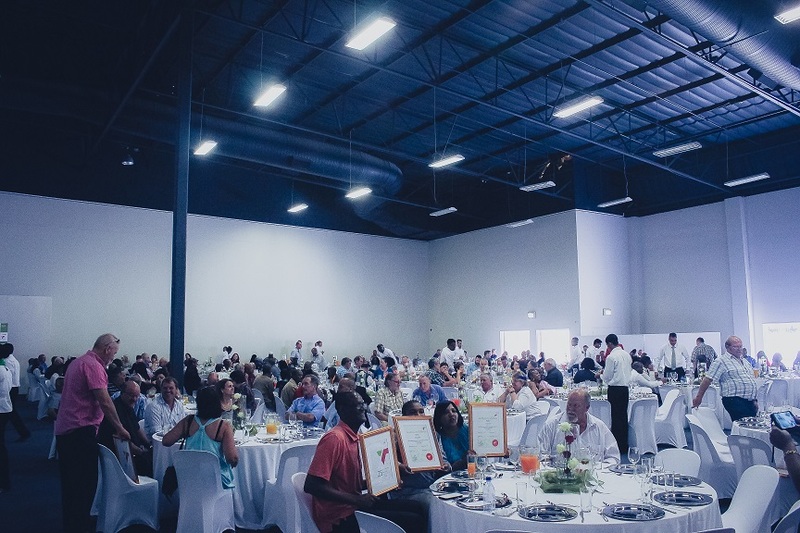 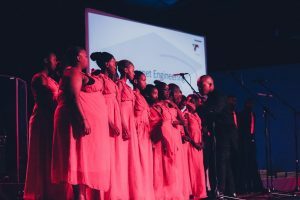 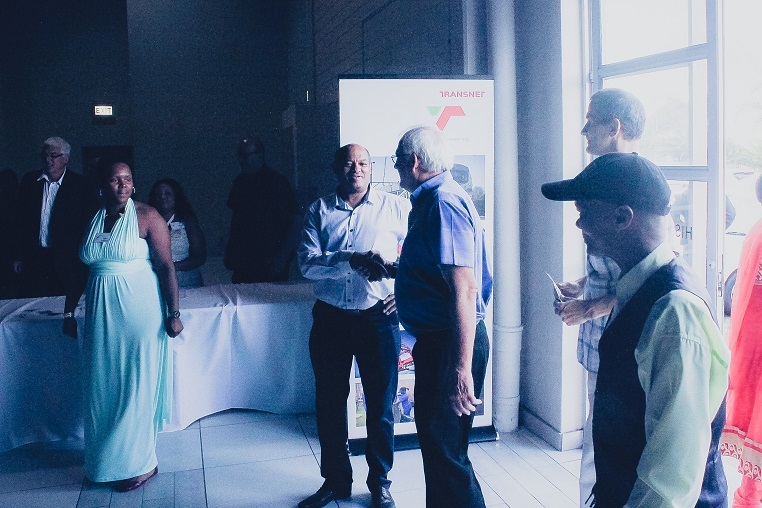 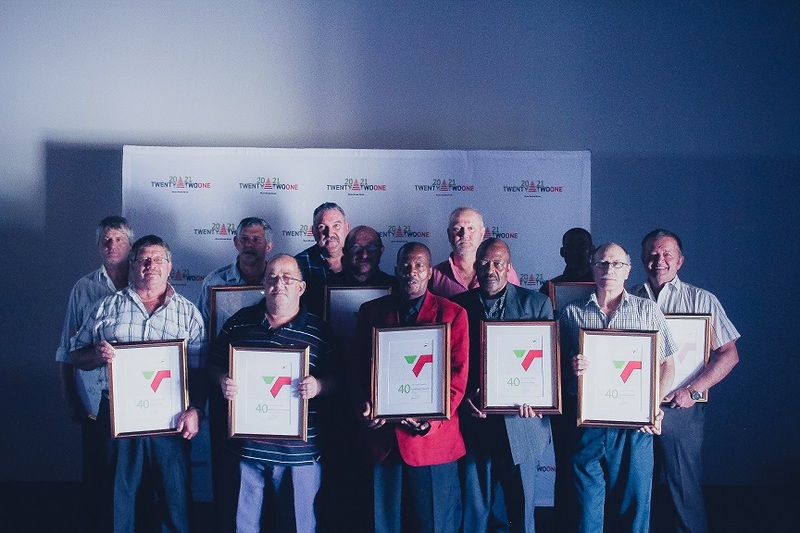 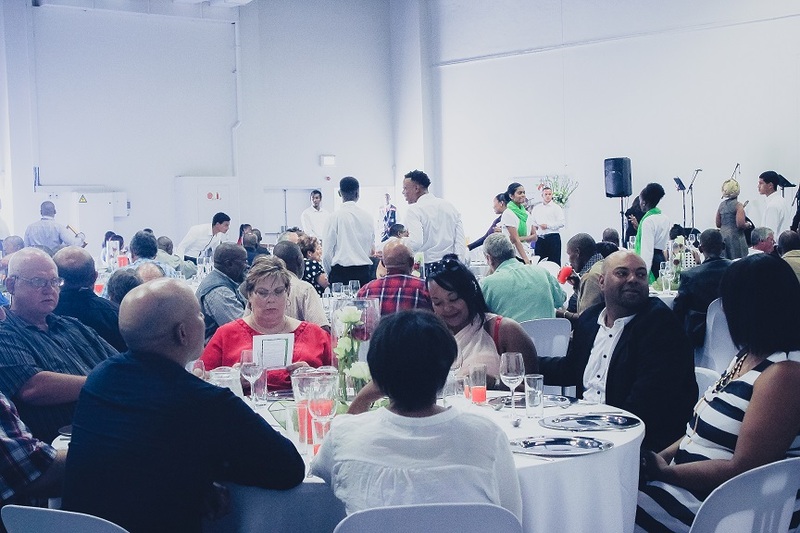 Fine dining and sophistication was the order of the day at Transnet's Annual Awards Ceremony and Gala Dinner. 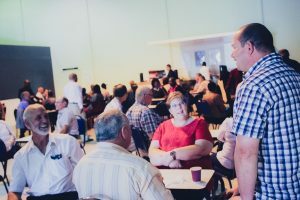 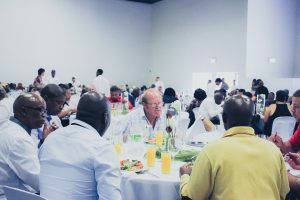 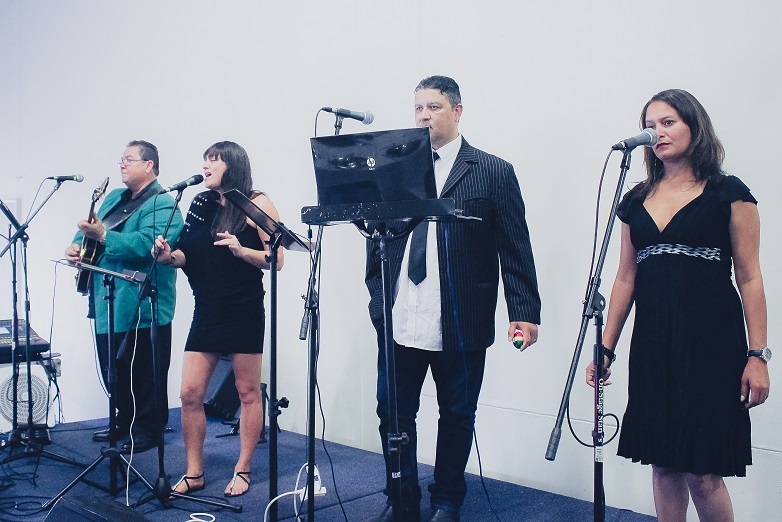 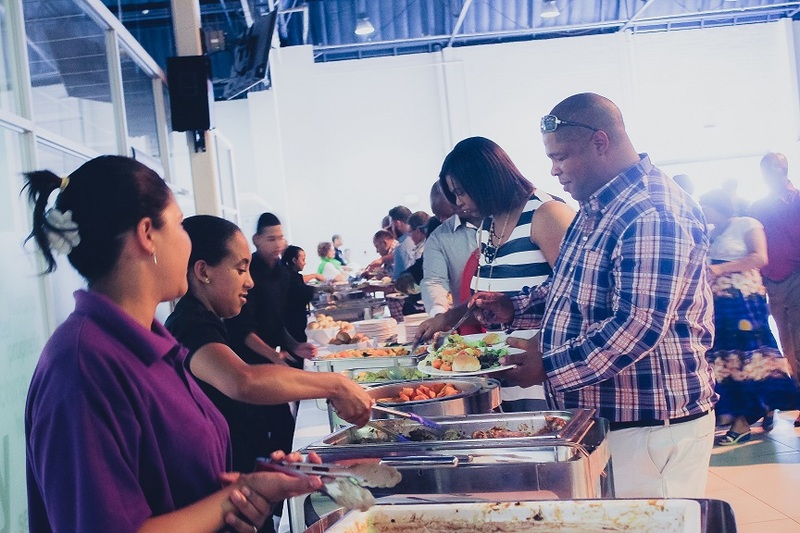 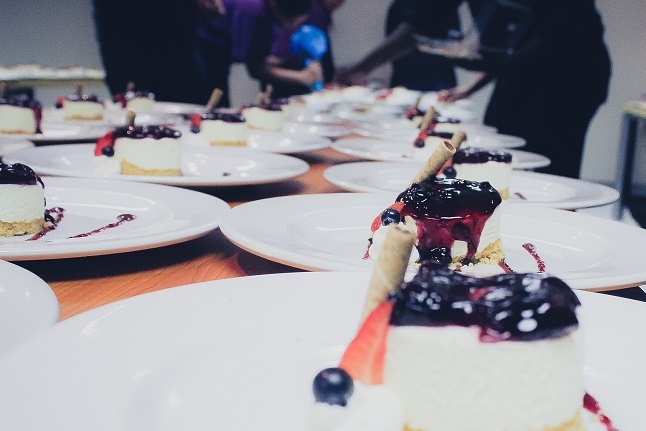 450 Guests were treated to a decedent 4 course meal and local entertainment at the His People Church. 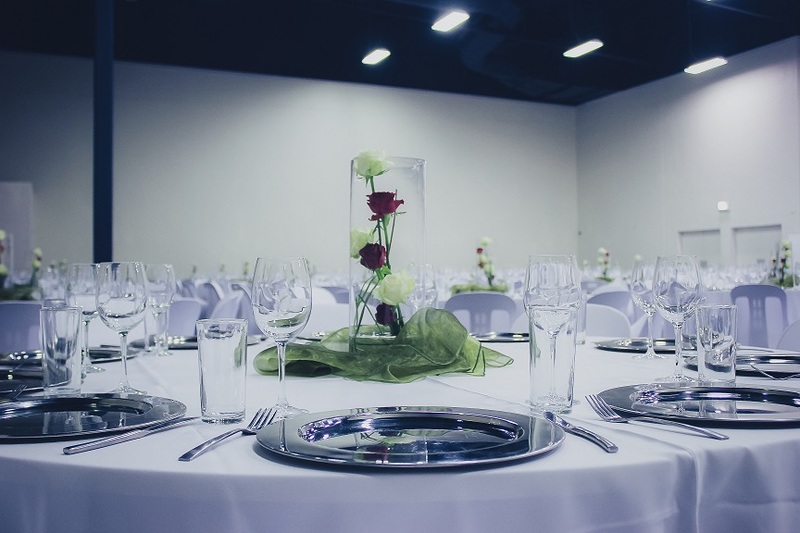 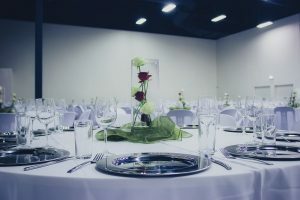 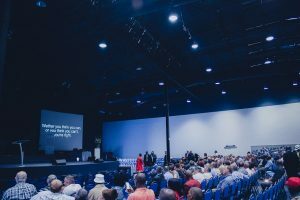 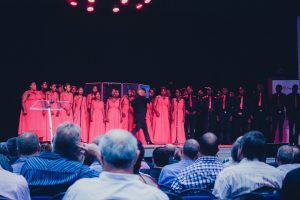 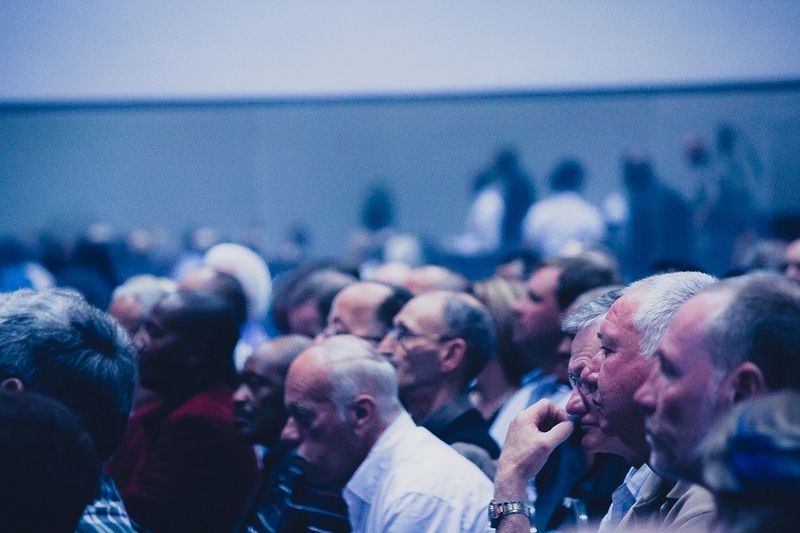 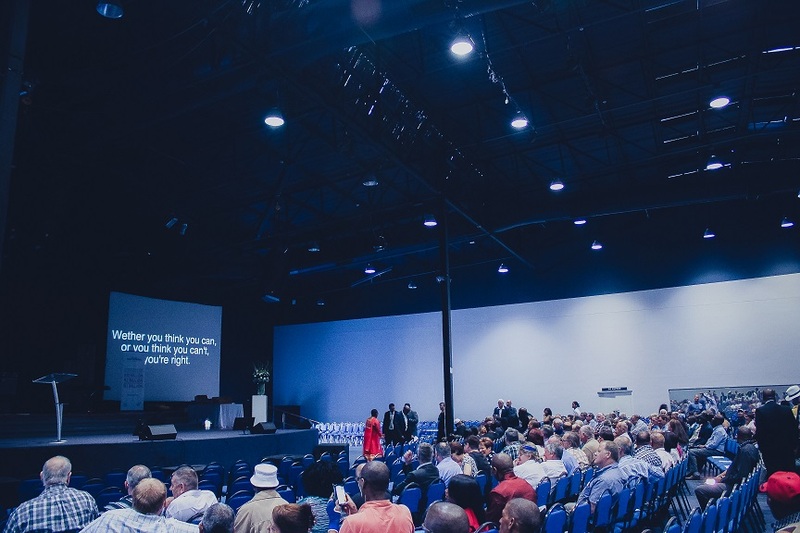 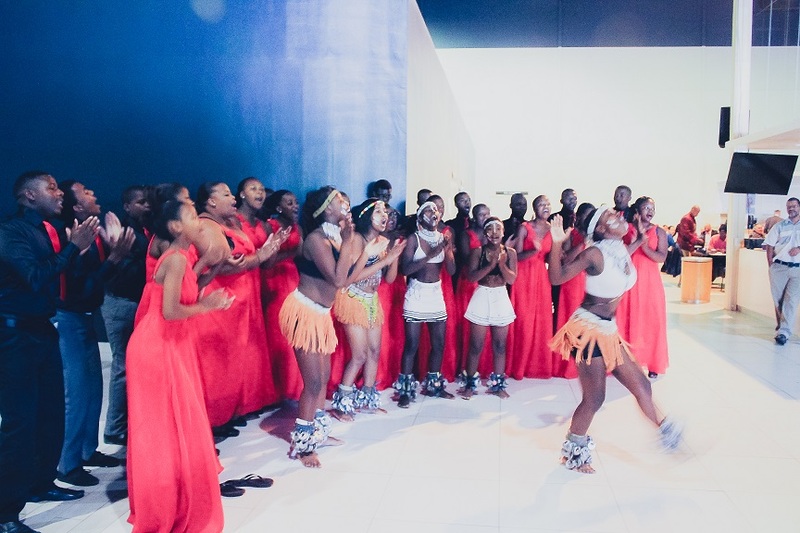 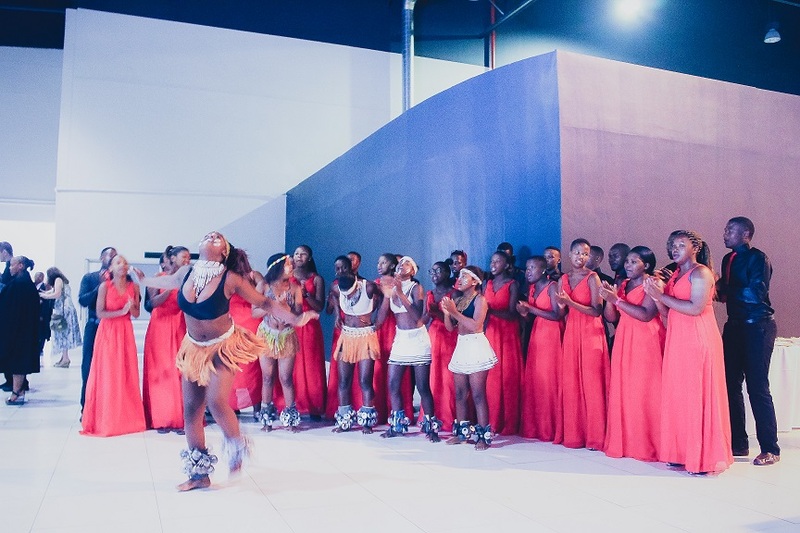 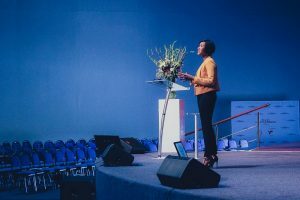 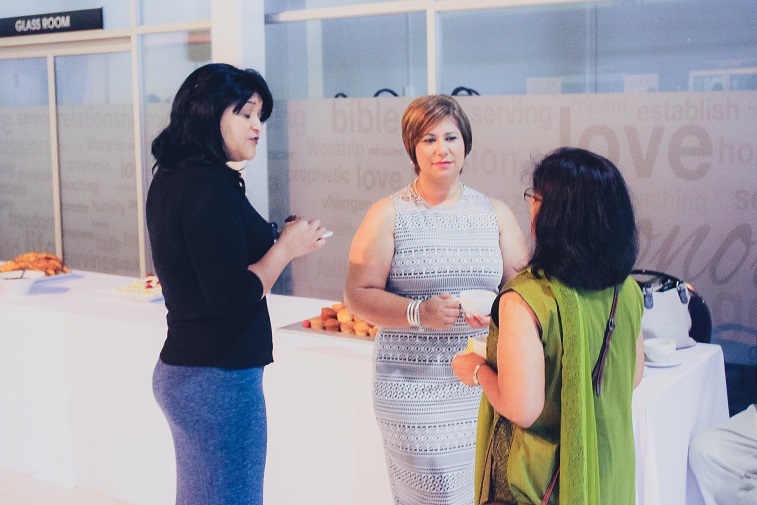 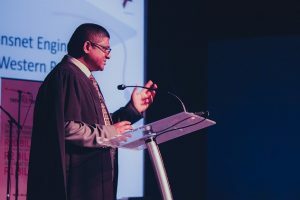 SCC offered decor and styling, audio visual management, stage and production management, food and beverage management for this event, which in the client's opinion was one of the best awards ceremonies they had ever had.